In February this year I made a simple blog entry about doing a screen capture at Samsung Galaxy S3. I did that because the mechanism is not very straight forward, so I thought it is worth sharing. Today Samsung has decided to change the mechanism. Capturing screenshots from Samsung is easy, just follow these steps. 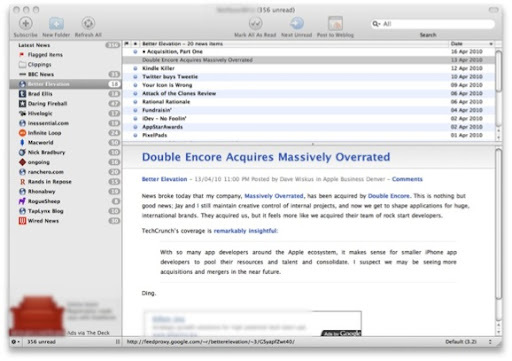 From idea to launch – News Anchor for Mac OS X voice text feed reader behind the scenes story.